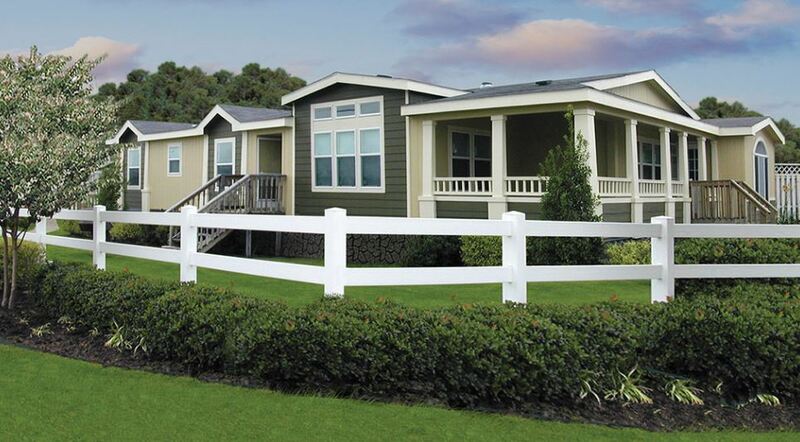 Mobile Home Parks we serve | Legacy Escrow Service, Inc.
Legacy Escrow is one of the very top resources agents and clients turn to for closing mobile home sales in Skagit, Snohomish, King and Pierce counties. Looking for mobile home sale fees and process? Go HERE. Looking for space lease/rent rates? Go Here.